Independent content distributor GoQuest Media Ventures is pleased to announce a raft of new acquisitions from China, Thailand, and Taiwan. Collaborating with Chinese streaming platform iQiyi, GoQuest Media has also secured the rights for Vietnam to the epic drama series Tang Dynasty Tour (36 x 45’). The costume drama, an iQiyi Original directed by Zhu Dong-Ning and produced by Gordon Chan revolves around Yun Ye, who one night falls asleep and wakes amid the opulent brickwork of an ancient Tang Dynasty palace. 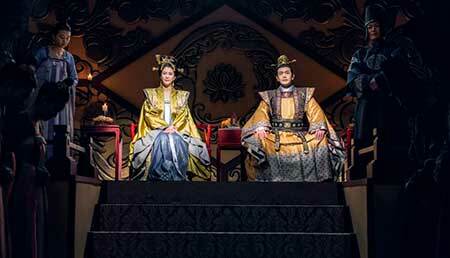 Yun soon meets the troubled Li Anlan, a Tang princess disowned for being born out of wedlock. Spurred to life by survival and his desire to stay at Li’s side, he embarks on a series of adventures ranging from hysterical to heart-wrenching. 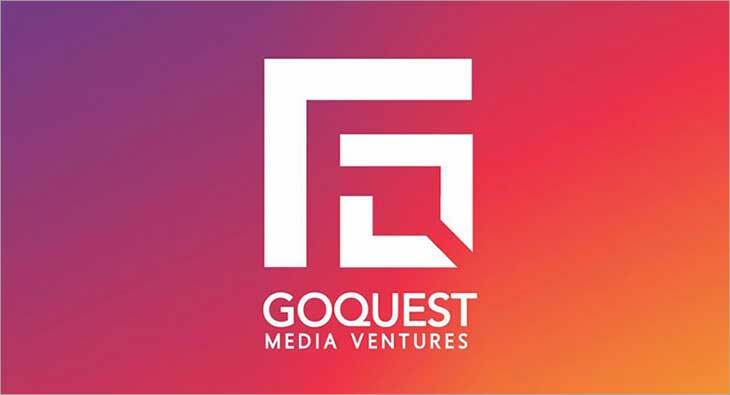 Entering the Asian drama space, GoQuest Media has also announced the acquisition of content through their Vietnam office, headed by Harshad Wadadekar, General Manager – Distribution Business. These include the rights for Vietnam to series such as Blind Date which is the Chinese remake of Dori Media’s hit romantic scripted comedy Ciega A Citas, An Oriental Odyssey, The Lost Swordship, Mr Swimmer, Legend of S. Fire Walker from Media Culture Ltd, Hongkong, The Masked Lover, Behind Your Smile, Swimming Battle, Home Sweet Home, Between from nationwide cable TV network Sanlih E-Television, Taiwan and A Billion Love Game, and Chaoweha from Thailand’s True4U.